Here is a selection of articles in the categoryGay Accommodation . 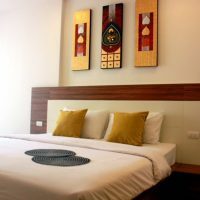 Luxury gay accommodation by Club One Seven who have added a new off site VIP suite close to the popular gay soi 6 area and Chiang Mai night bazaar. 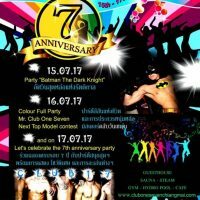 Soho Bar, Restaurant and Guest House, which recently celebrated its tenth anniversary, has established itself as one of the most preferred spots for gay Chiang Mai ex-pats and tourists to socialise. 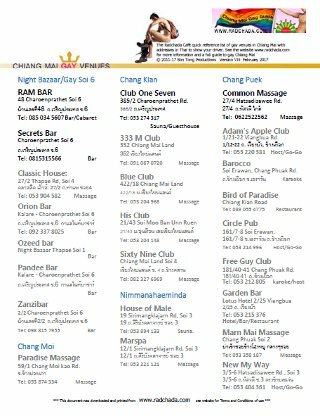 They have recently upgraded their services and facilities with the introduction of a new upstairs lounge, redesigned restaurant menu and some handsome staff.